T-SQL is a very powerful language when dealing with sets and in this post, I am going to be demonstrating how to use derived tables. 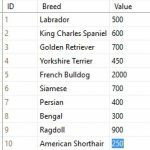 Derived tables are not the same as a temporary or physical tables where the fields and data types are declared. Nor are they subqueries. Instead, as the name implies, the table is derived from an existing table. I liken them to views but a view is an object that is created and is re-usable. 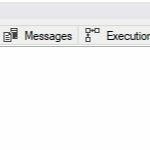 A derived table is only available at execution time and not a re-usable object within the query. In other words, you cannot reference it multiple times like you can with common table expressions (CTE’s). You might be thinking that you can achieve the same thing without the derived table and you would be correct. However where derived tables start to become really useful are when you want to start using aggregated statements. For example, the following query aggregates total sales orders by year as one query and combines the results of the total sales orders per sales rep, per year of the second query. The purpose is to get the percentage of sales orders by sales rep for each year. This can simplified with a derived table. You can see that there is no need to write the CASE statement twice for the second version. A derived table cannot be re-used within a query. Consider using a CTE or view in that instance. A derived table is not a physical object within the database, it only exists at execution time. 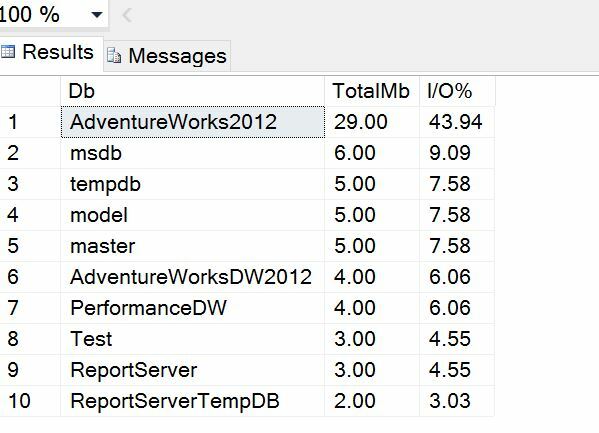 Derived tables are not exclusive to SQL Server, other RDBMS systems support them, MySQL, Oracle, etc. They are great for performing extra calculations on aggregated queries by enabling you to join sets of data together. Can be used to help simply code writing, for example GROUP BY CASE WHEN statements as above.